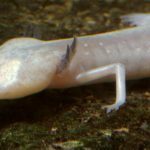 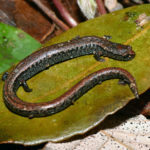 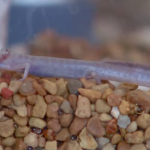 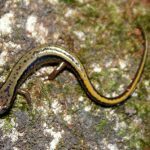 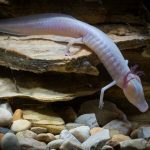 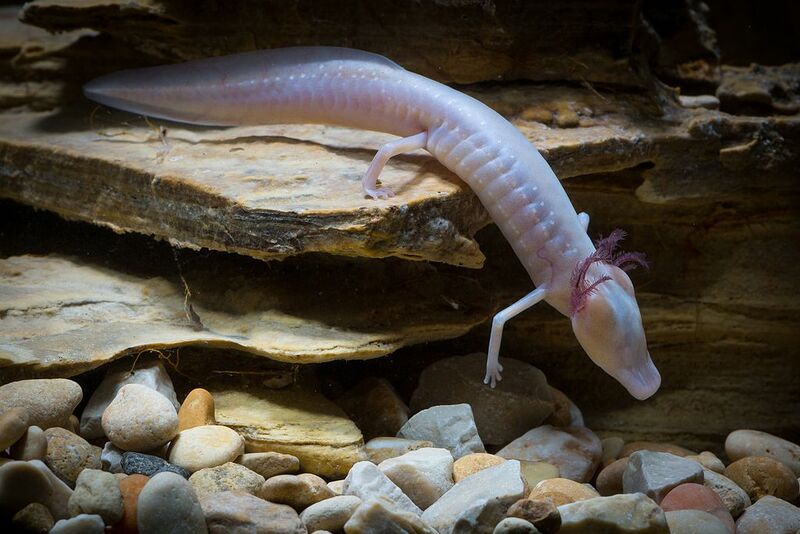 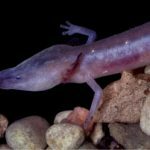 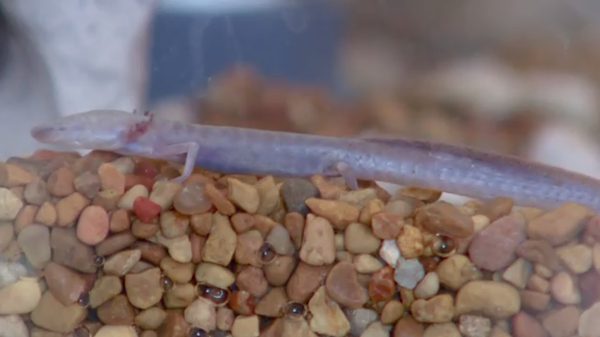 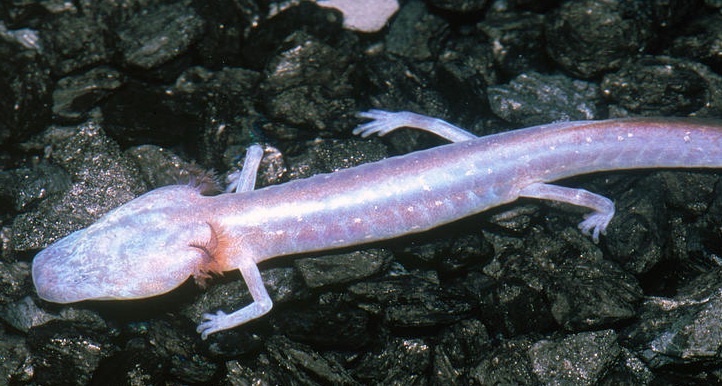 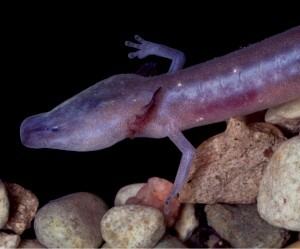 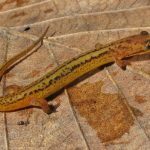 The Austin blind salamander has got its name from its native place Austin (Barton Springs). 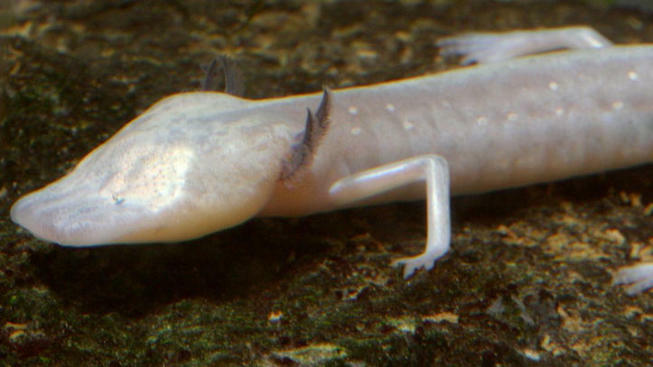 The aquatic species neither has functional eyes, nor does it go through metamorphosis. 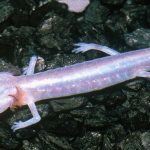 Published on January 3rd 2019 by staff under Salamanders. 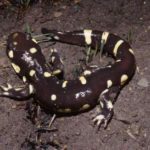 Article was last reviewed on 16th January 2019.